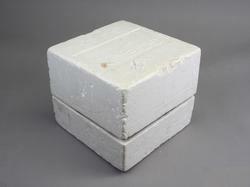 Offering you a complete choice of products which include expanded polystyrene packaging material. We are offering Expanded Polystyrene Packaging Material to our client. Looking for Expanded Polystyrene Packaging Material ?